Participants arrive & register. Please come to the main entrance of the conference centre where you can collect your key. We will have a welcome desk. 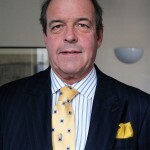 The Chair of the Steering Group, Martin Lee, will introduce the aims of the conference. 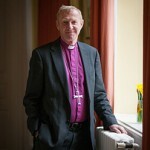 The conference will kick off with a session with Bishop Ric Thorpe, the Bishop of Islington. Reform and Renewal should ultimately be about growth in depth, impact and numbers, but this can be lost in the detail. 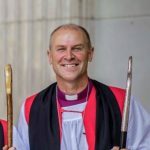 Bishop Ric will remind us of the bigger picture. Emma Buchan, from the Archbishops Council Task Force will introduce the agenda of Reform and Renewal. There will be three sessions. Each one will run twice. Full time Area Deans, Tim Norwood and Rod Cosh will tell the the story of their experimental roles as full-time area deans. Journalist and broadcaster, Ali Burnett, talks about using mass media for mission. She has a particular interest in commercial radio, and some surprising stories about the impact advertising can have. What can the NDN do for you?